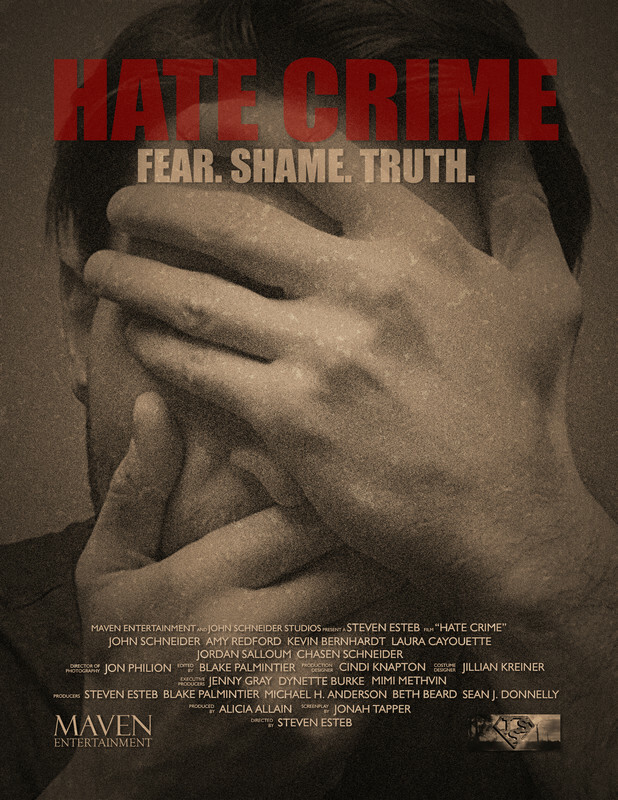 As a young man is executed for a hate crime, two sets of parents struggle to deal with the consequences. As the clock ticks toward midnight and the execution, these two families are on a collision course to confront how this happened and who is to blame. Stark and foreboding, This story is told between the lines. It tells you nothing, but you know everything. It compels you to dig deep into the lives of these characters and challenges you not to care. It is an emotional journey, with unforgettable performances, unveiled through jarring revelations. Right out of the headlines, it is an American tragedy that happens all too often. But this film is not about politics or morality or culture. It’s about a family. Starring Amy Redford (Sunshine Cleaning, Maid In Manhattan) John Schneider (The Dukes of Hazard, October Baby, Smallville) Kevin Bernhardt (The Immortals, Peaceful Warrior, The Art of War) and Laura Cayouette (Django Unchained, Kill Bill 2). ​Sordid Lives by Del Shores hit the big screen in 2000 and became a huge cult hit phenomenon with its hilarious and authentic exploration of the antics of the residents of Winters, TX. The film was followed by Sordid Lives: The Series, a prequel for LOGO. 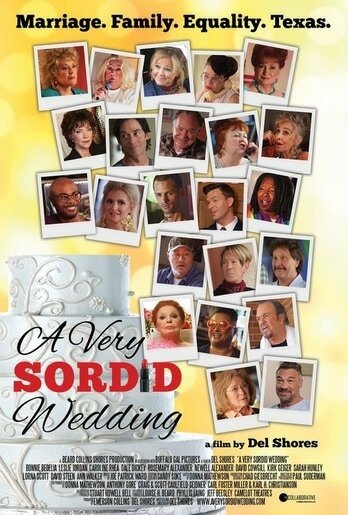 Now, after years of fans asking for a follow up with these beloved characters, Del Shores has written a sequel, the final chapter in the Sordid Lives saga - A Very Sordid Wedding. $20 for general admission, $50 for reserved seating that also includes private after-party or $100 for VIP tickets that include brunch, reserved seating and private after party at the basement lounge with Del Shores and Emerson Collins. Make a difference in our community today by helping us share LGBT Art in Fort Worth.